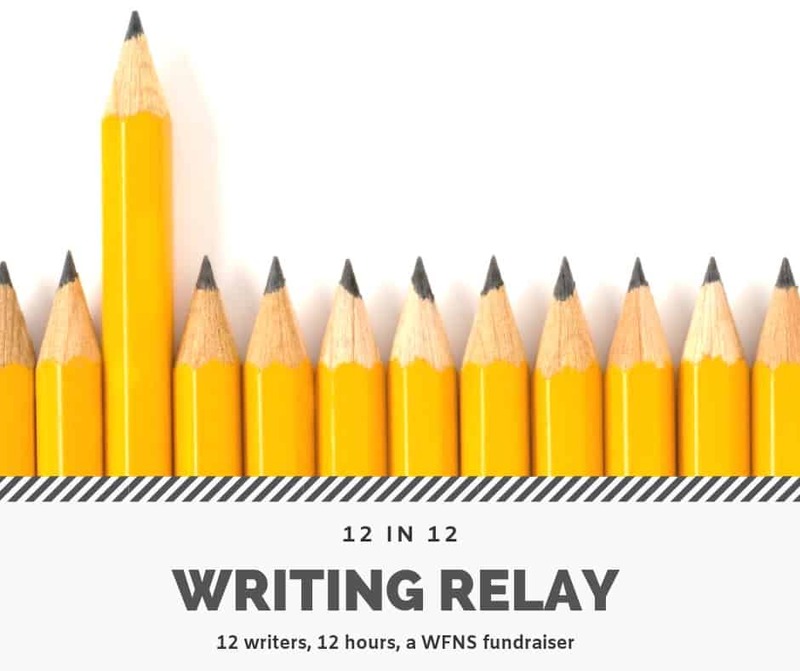 So… I’m one of 12 Nova Scotia writer-volunteers taking part in — wait for it — a “writing relay event.” On Feb. 19, each of us will take a turn creating 200 words of a collective short story before handing off to the next relay writer. And so on. And so on. It’s a little goofy — and for me, daunting — but it’s for a very good cause. It’s a fundraiser for the Writers’ Federation of Nova Scotia. More info here. I’ve been a member of the Writers’ Federation of Nova Scotia for longer than I can remember. I even served as president for a few years. 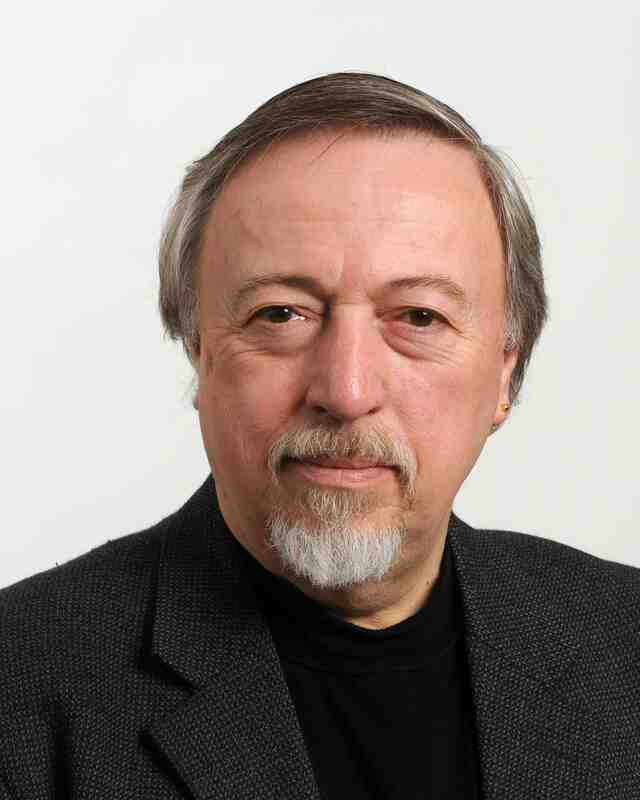 It’s an important organization that organizes programs like Writers in the Schools to bring authors into classrooms, operates Nova Writes, which provides mentorship to emerging writers, and speaks out on issues affecting writing and writers. The proceeds from this fundraiser will go to support those good works. And more. So anything you can contribute would be most appreciated. There will be prizes. And tax receipts. And fun. You can even get an autographed copy of the finished story — it will be a keeper! — for a $75 donation. But any amount helps. Here’s a link to the Donate page. On Relay Day, you can follow along on Facebook and @WFNS on Twitter as we careen to the final -30- after 12 gruelling hours.